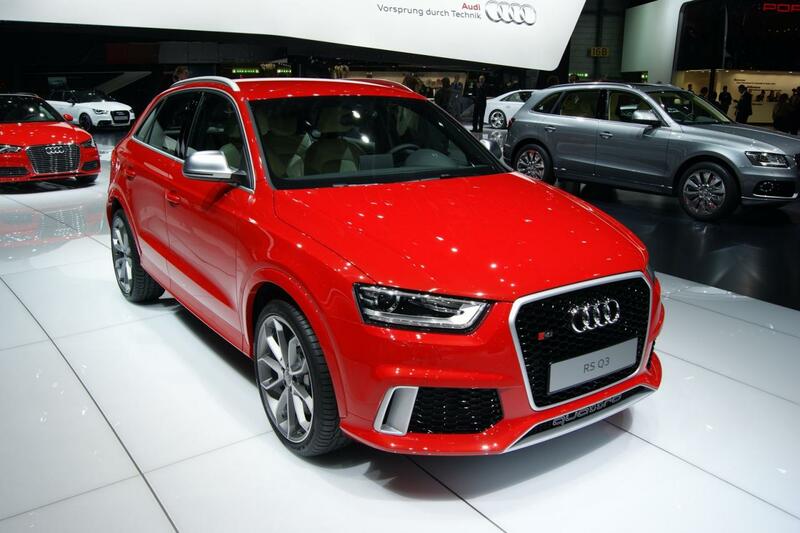 The all-new Audi RS Q3, a model officially unveiled few weeks ago, made its first appearance at this year’s edition of the Geneva Motor Show. The German SUV benefits from a high-performance 2.5-liter five-cylinder unit producing 310 horsepower and 420Nm of torque, enough resources for a 0-100 km/h sprint in 5,5 seconds. Power is sent to the wheels via a seven-speed S Tronic transmission, top speed being limited at 250 km/h. 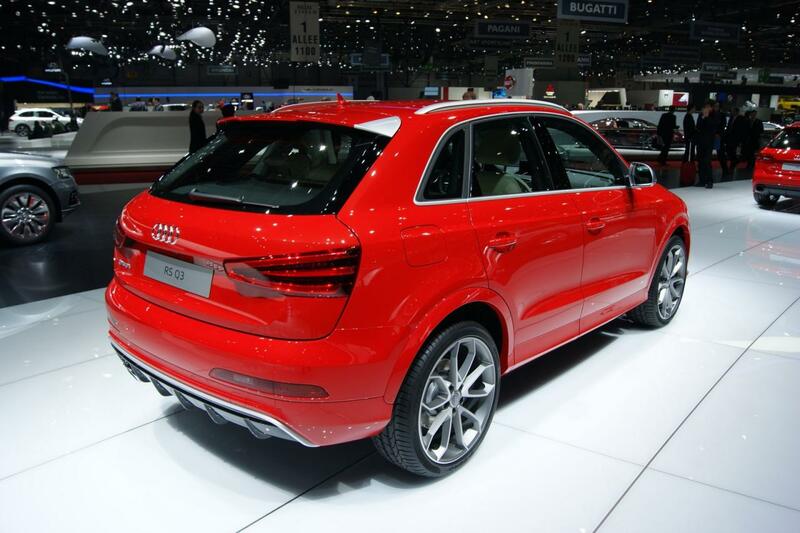 As you probably guessed, Audi offers the all-wheel drive system known as quattro as standard. Fuel economy figures are rated at 26,7mpg US or 8,8 liters/100km. 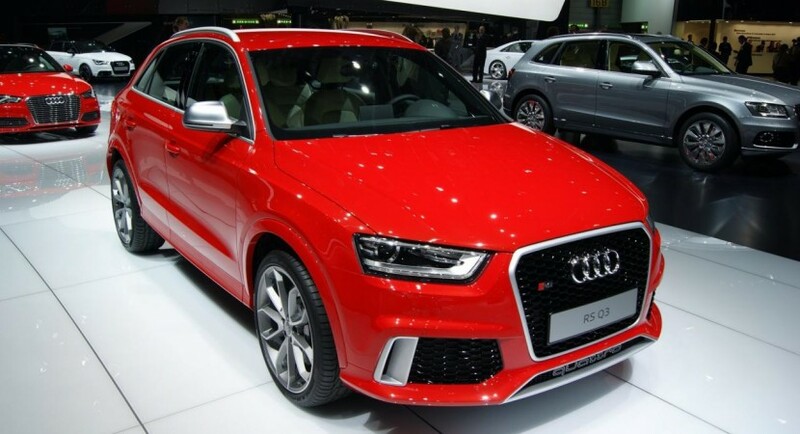 In terms of design, the new RS Q3 stands out thanks to the new front and rear bumpers, LED headlights, side skirts, rear diffuser, 20-inch alloy wheels and aluminum inserts. Inside, buyers will get alloy pedals, leather upholstery, Alcantara inserts and carbon fiber trim. 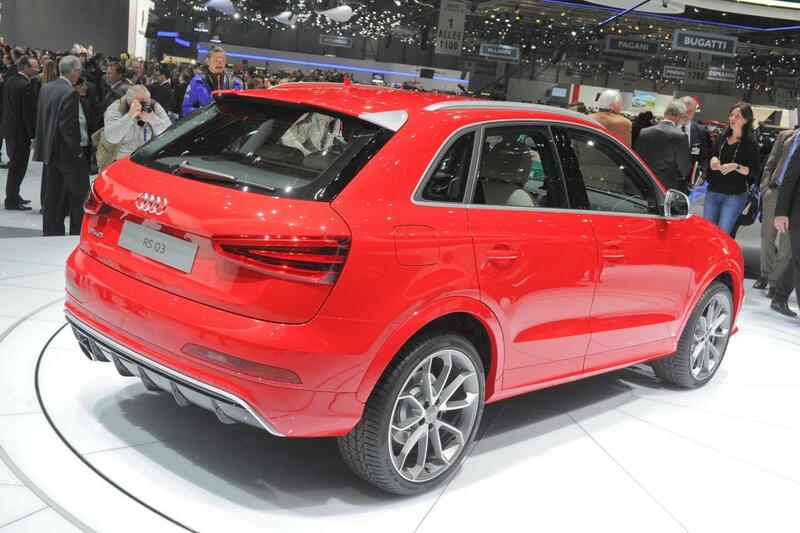 The new SUV is scheduled to go on sale later this year with prices starting at €54,600 in Germany.